A glove inspired by the past. Full cowhide leather construction, with a terry wool lining. A new look for the wrist adjustment, using a paracord pull-to-tight method rather than that of velcro. 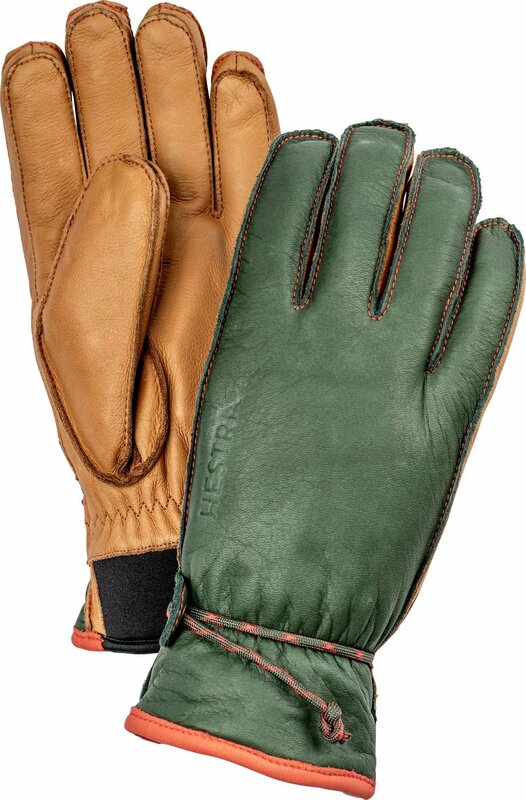 This glove has a great look and feel to it.